Big fan of: Every human on Earth—a stranger is just a friend Baby hasn’t met yet—and being super affectionate and closely bonded with her favorite people. Not a fan of: Some other dogs—Baby may have some dog friends, but she’ll need to meet them one-on-one and likely won’t ever be a dog park dog. Special features: Baby already knows Sit and would love to learn more for a taste of her favorite treat. Other reasons she’s special: Baby takes her job as man’s best friend seriously, and she really hates to be separated from her people. Baby needs a family that will spend lots of time with her, but also help her understand it’s not so scary to be alone sometimes. 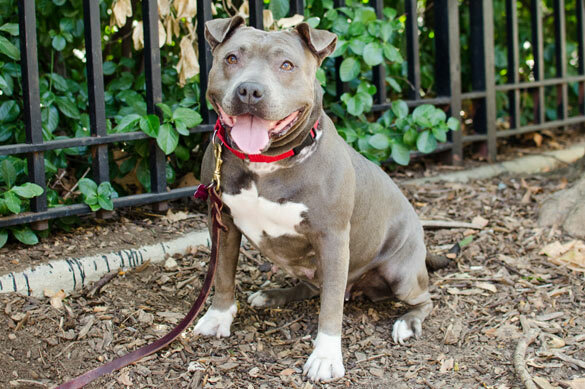 Dream home: This total sweetheart of a pup would do best in a 10-and-up home without other animals. 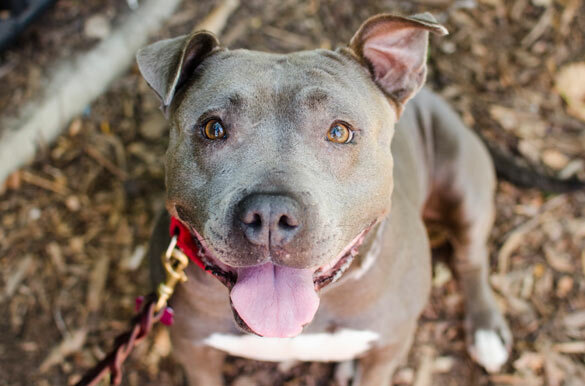 Baby came to us after being found abandoned, but she overcame her rough start to become a staff favorite, charming everyone with her sweet nature.